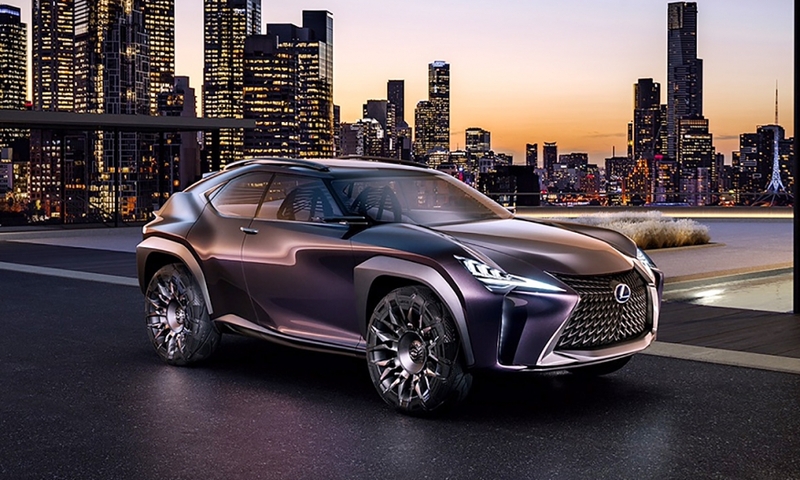 Lexus said it will not build its planned BMW X1 and Audi Q3 competitor in France. 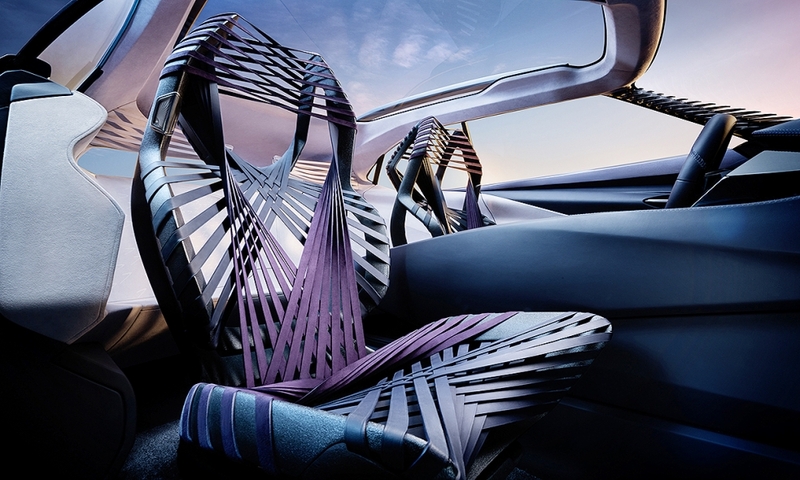 The SUV's production version is expected to debut at the Geneva auto show on March 6. 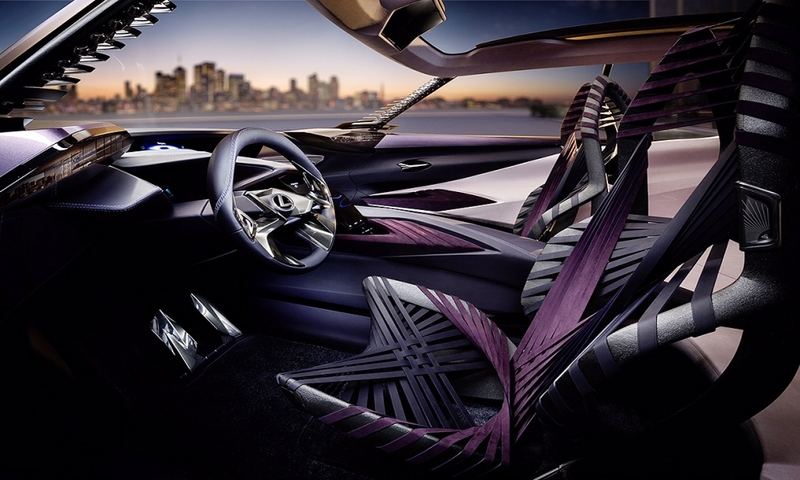 The car was previewed by the UX concept at the 2016 Paris auto show. 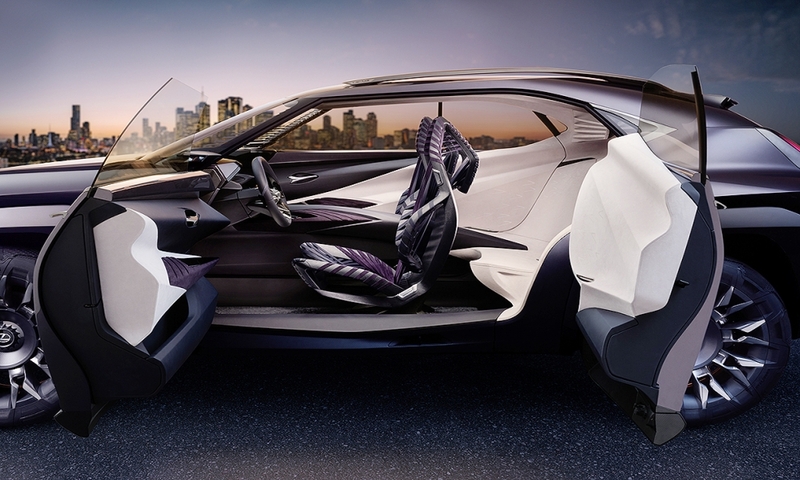 The UX was based on the same Toyota New Global Architecture (TNGA) modular platform as the Toyota C-HR compact SUV. Toyota said earlier this month that it will upgrade its Valenciennes plant in northern France for production of cars built on the TNGA platform. This prompted speculation that Toyota could add the Lexus model at the plant, which builds the Toyota Yaris subcompact. Lexus denied that. "We have no plans at the moment for production in Europe," a spokesman told Automotive News Europe. All Lexus models for the European market are currently built in Japan. 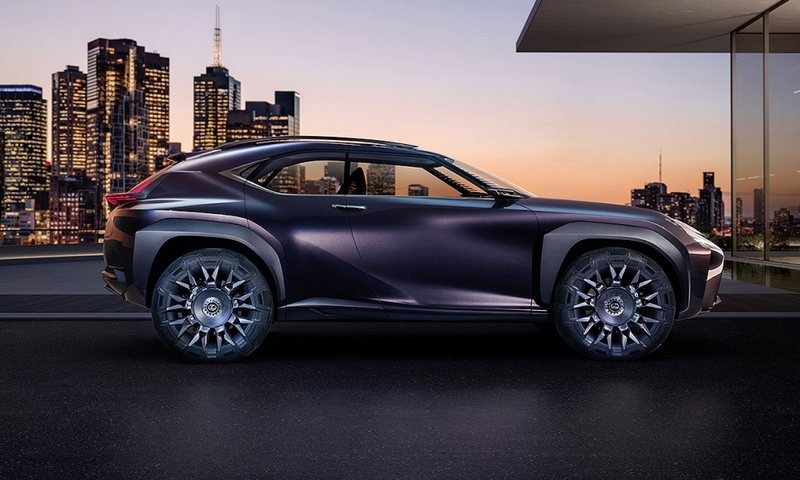 Lexus has not commented on whether the SUV will debut at the Geneva show. The brand is hoping a small SUV will help its sales in Europe after the relative success of the midsize NX SUV. Lexus sold 45,098 cars in Europe last year, up 1.5 percent, of which almost 20,000 were the NX, according to figures from JATO Dynamics. 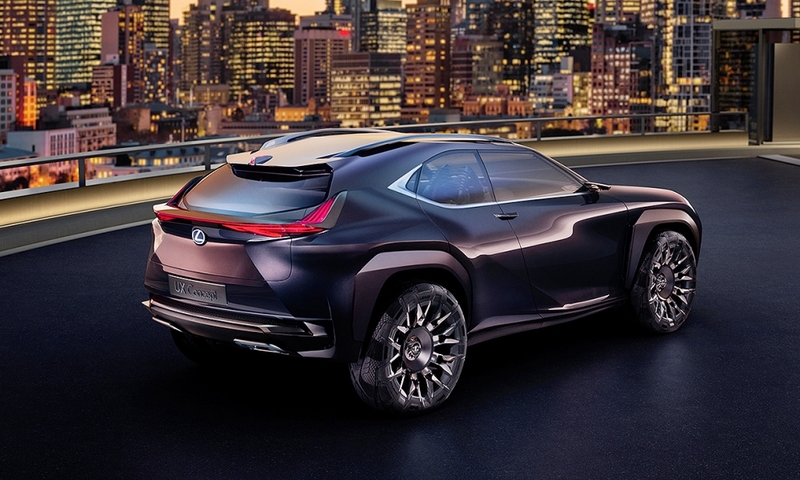 A small Lexus SUV on the TNGA platform would use the same hybrid drivetrain as the C-HR. Toyota has seen sales of its hybrid models soar as European buyers move away from diesel, but so far Lexus hasn’t experienced the same sales uplift. Lexus offers a hybrid version of every model in its line-up but no diesel versions.